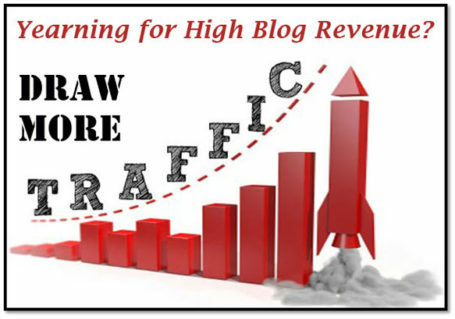 Want to Increase Your Blogging Revenue? Here are 7 Adsense-ready Wordpess Themes to do Just That! 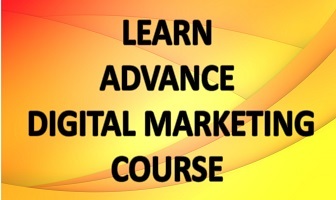 Home / Digital Marketing / Want to Increase Your Blogging Revenue? Here are 7 Adsense-ready Wordpess Themes to do Just That! If you can manage, there are more than 250 options available to customize in Soledad. The Adsense optimized theme works best with most of the content type and header styles.Add as many pages as you like in the fonts, formats and layouts of your choice. You can add pages and ads, fast generating more revenue. And don’t miss on routine updates to boost the performance of the blog. With a great layout and easily customizable front page, Bimber is an adsense ready blogging theme with the potential to outshine your efforts at blogging. You just need to work on your niche and have the content ready to go viral. Everything else would follow with the features like social media integration to increase sharability of the blog and maximize the number of people to which the blog reaches. Appropriate mailing service and easier placement of ads will boost your revenue. Functioning best with online shops and blogs, MoneyFlow pushes up your money-making efforts with numerous options for monetization. Its e-commerce feature, known as WooCommerce, lets you work on product sale helping you generate more money. Its loading speed also works in its favor. Another great Adsense-ready WordPress theme is SteadyIncome, which can considerably increase your money-making efforts through the blog. What all you get with the theme? The subscription tool, the responsive design, sliders, social media buttons, layout to display product and newsletter subscriptions; all these and more betters the visitor interaction with the site, which ultimately helps you achieve a high income generation. Adsense can also help you get a high subscription fees as well. It is rather one of the latest additions to the themes that are adsense ready. Extra does seem too have many things more, like features for different types of layouts, like magazines and portfolios. Other features are search field, social media links, sliders & header styles. Rest assures that your quality content will speak for itself bettering your SERPs ranking and considerably increasing your revenue. Sahifa can give you a leg up in your efforts of publicizing your blog through the Internet. Its responsive feature and appeal to the visitors gets the attention and keep that. What’s more, versatile theme appearances could be customized at will and as per need from admin panel. If you maintain a news website, or a personal blog or magazine of some sort, Insider is the theme that goes with all what you might need with the sort of content you are publish. This Adsense-optimized theme for WordPress is very user-friendly, thanks to its responsiveness and the experience it gives to the visitor to the site. With this list, you know have some fair idea of the groundwork you need to undertake to make your blogging as effective as you can with the adsense-ready themes, selecting them as per your individual needs.